the finest gel candles, ceramics, soaps, woven goods and a variety of other accessories, all handmade in the USA! This unique shop is located in the Brick Market Place, across from the famous Brick Alley Pub, in the heart of downtown Newport. So next time you're in town, be sure to stop by. In addition to the great products, what really makes this shop so special is the experience. In addition to being taken care of with outstanding personal service, you'll actually receive an education on the differences between gel and wax candles, and the amazing health benefits. 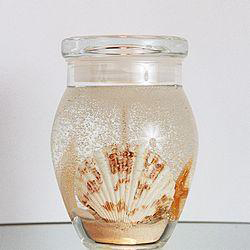 Gelissimo's candles come in a variety of crisp and delicious scents. 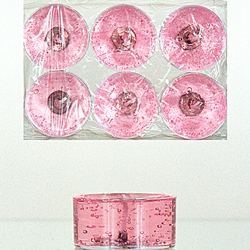 There are many unique designs among the Core Line, Specialty and Seasonal Gellite candles to choose from. Three of the most effective stress fighters combine in one glorious candle! 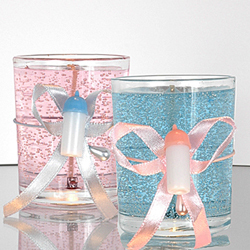 The perfect favor for that special baby shower! This urn populates the top shelf of our famous "sniffing wall"! 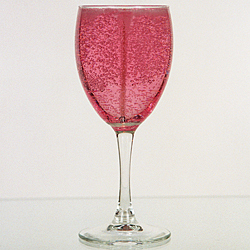 Stylish glass can be used for your favorite wine when the candle is gone! 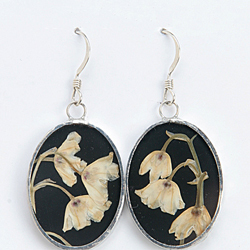 While known for its amazing candles, there are many other cool products at Gelissimo as well, such as Artisan Soaps, Botanical Jewelry and Notecards, Ceramic Magnets, Pet items and much more. 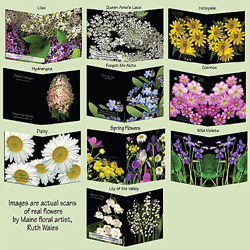 A unique, handcrafted treasure for anyone who loves flowers. A true beauty soap. 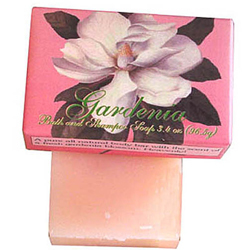 The most natural gardenia scent you're likely to find. Not your typical notecard. The floral theme is brought inside. 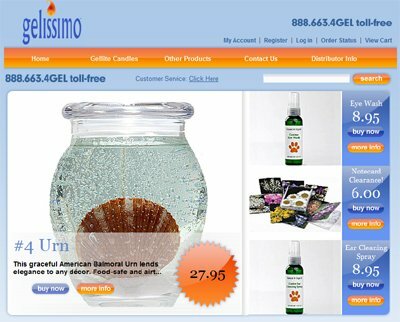 Gelissimo has a variety of items that allow you to take special care of your pooch. 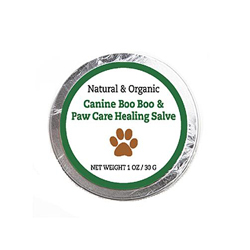 If you love taking your dog on hikes or on runs, this salve will provide relief to irritated, torn or cut pads. 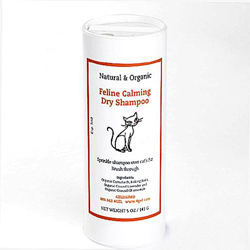 A wonderful alternative if your cat won't take a bath! Interested in becoming a distributor of Gelissimo products? Read the information below and if you're interested, fill out the form and we'll get back to you within 24 hours with more information. The business expansion model is a simple distributorship, not a franchise. There are therefore no up-front fees, no invasion of your sales figures, and no insistence that your store look like 100 others. You buy at wholesale pricing. Your first order is prepaid. With good credit references, your future orders will be Net 30. All candles are shipped FOB Mentor, Ohio. Because this product line is positioned at the top of the market, we are very particular about where and how the candles will be presented. Distributorships are limited to an enclosed retail space in which the environment can be controlled. Anyone who has visited our store in Brick Market Place, Newport, Rhode Island, knows exactly what this means. Soft music, good halogen lighting, informed sales personnel who take the time to explain the product to the customer. 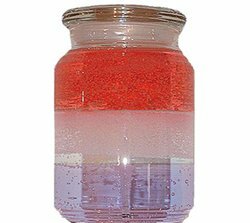 We will not consider mall kiosks, craft store booths, flea markets, home parties, or any other venue in which our product will be confused with the array of home-crafted, imported, or otherwise inferior gel candles appearing on retail shelves. We protect each distributor's customer base by not placing distributors within 30 miles of each other. Please indicate your proposed location in the form below. Feel free to contact us for more information and to purchase our products. We also welcome your comments, questions, suggestions and of course testimonials are always welcome!